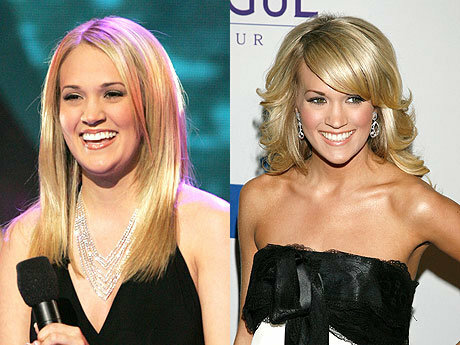 Carrie Underwood has dropped a bit of weight since winning Season 4 of American Idol. Underwood is the most successful Idol in terms of record sales. 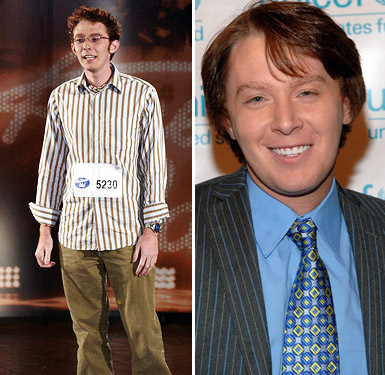 Clay Aiken has changed quite a bit since being named runner-up to Ruben Studdard in Season 2 of American Idol. Jordin Sparks recently lost 30 pounds and she loves showing off her new rockin’ bod. Season 3 runner-up Diana DeGarmo looks much better now with dark hair. DeGarmo was just 16 when she was on American Idol. 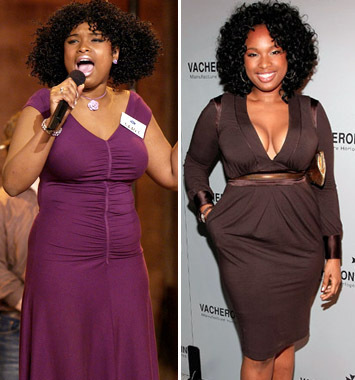 Despite her early American Idol departure, Jennifer Hudson has had much success in her career. And she looks fantastic! Jessica Sierra went through a rough patch after American Idol, struggling with addiction, but now the single mom look fantastic. American Idol alum Kellie Pickler sports a totally different hairstyle these days. 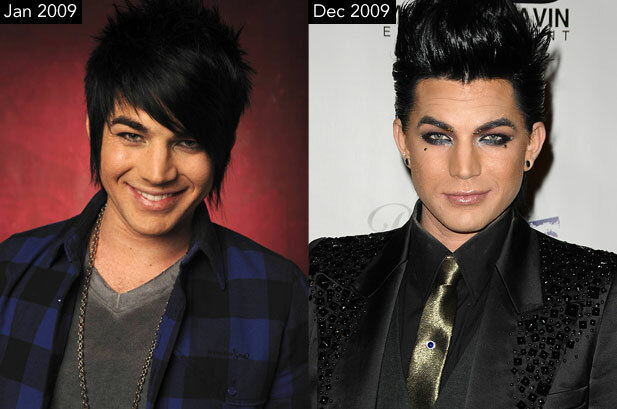 Adam Lambert has gone a little more glam since his time on stage in Season 8 of American Idol. 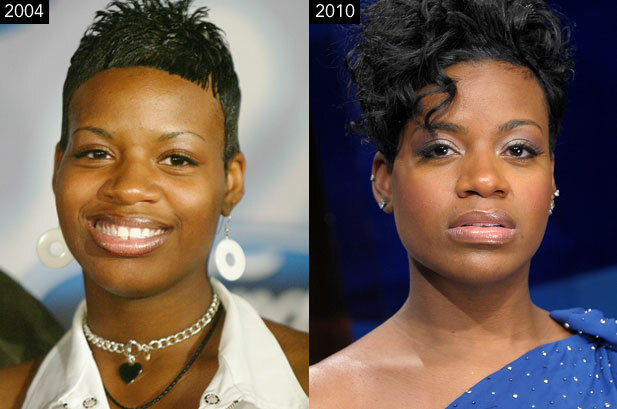 Season 3 winner Fantasia now sports a much better haircut. The American Idol star has achieved great success since the show. 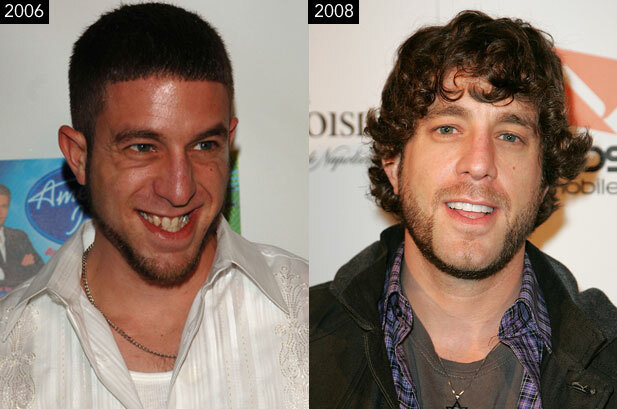 Just two years after his appearance on American Idol, Elliott Yamin had a completely different look with longer hair and capped teeth.